We recently heard that the new LG V20 may not be available in some countries in Europe and now it looks like it will not be launching in the UK. According to the guys over at Clove, LG have told them that they do not plan to launch the new LG V20 handset in the UK. 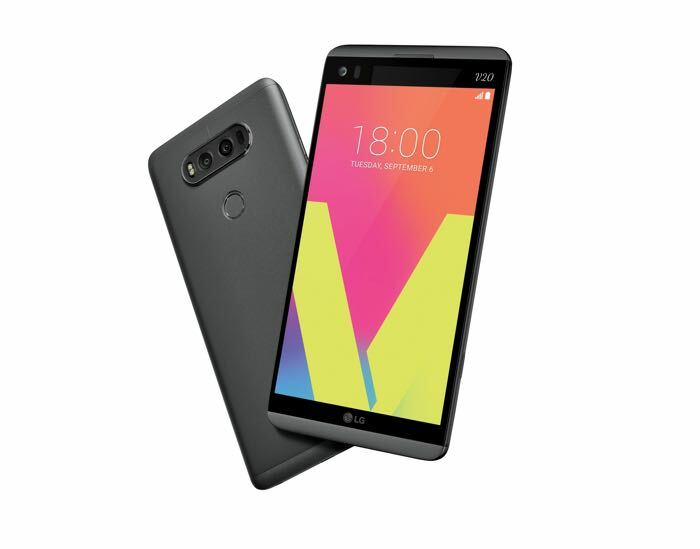 The LG V20 is one of the first handsets to be announced with Android 7.0 Nougat and the device comes with a 5.7 inch display that has a Quad HD resolution of 2560 x 1440 pixels. The handset is powered by a Snapdragon 820 processor and it also comes with 4GB of RAM and 64GB of built in storage, if you need extra storage there is also a microSD card slot for expansion. The device is equipped with three cameras, on the front there is a 5 megapixel camera for selfies and video calls and on the back there are dual cameras, these include a 16 megapixel camera and an 8 megapixel camera.